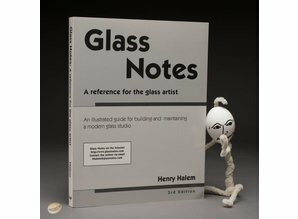 Glass Notes includes up to date illustrated information on building glass furnaces, annealing ovens, glory holes and other equipment. 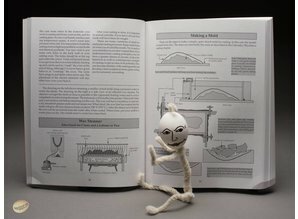 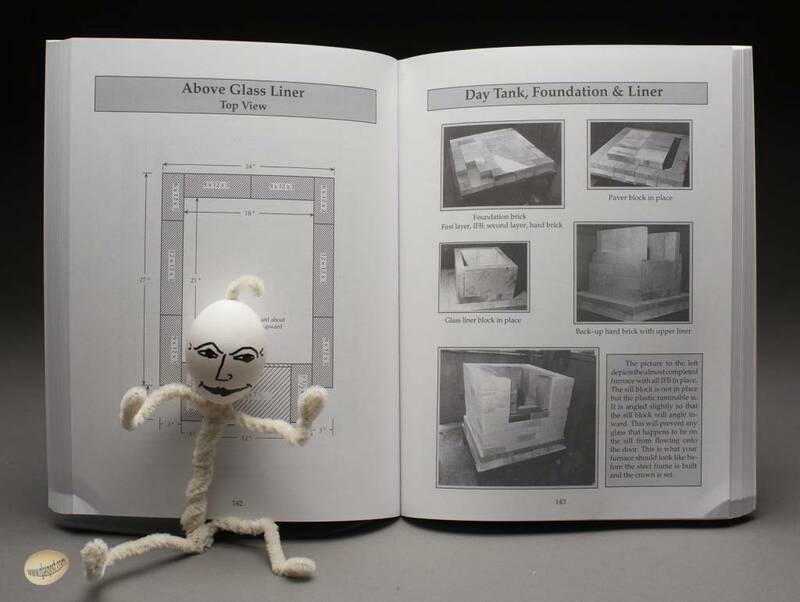 Other information includes how to cast and fuse glass, how to batch glass and proper annealing. 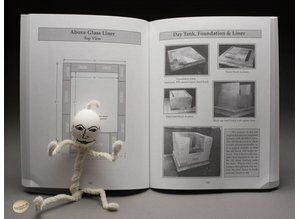 Experts have written detailed information on pate de verre, fuming, proper insulation of ovens and heat recuperation, building to code, calculating air changes. 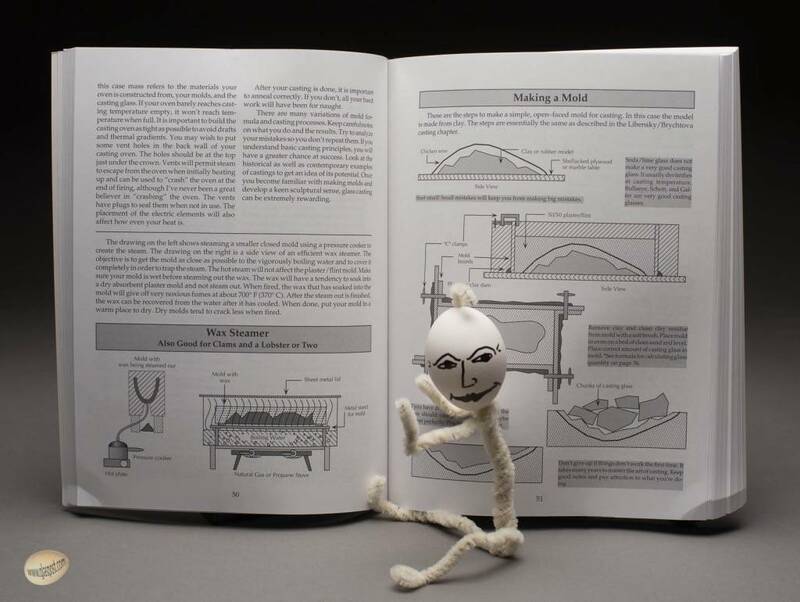 An up-to-date section on suppliers of material and equipment is included. 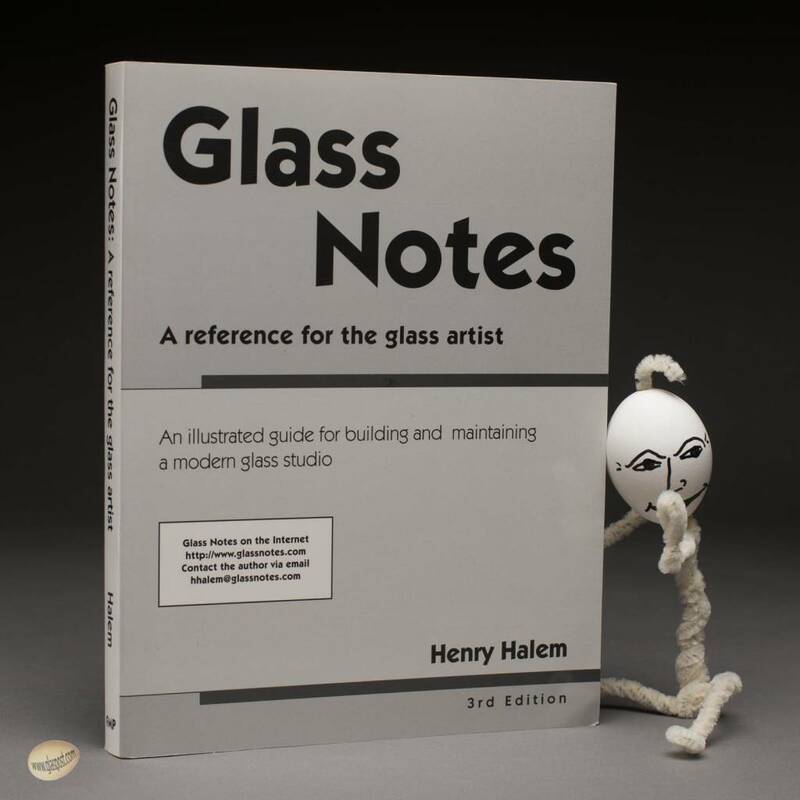 Glass Notes is fully indexed for easy referencing.